The Emerging Media and Digital Arts (or EMDA) Program recently celebrated its third anniversary at Southern Oregon University. The program is one of several interdisciplinary programs offered at the school, featuring a combination of digital media, art, writing, and technical courses. In its first three years the program has sparked major interest in the student body as well as in a potential future student population. 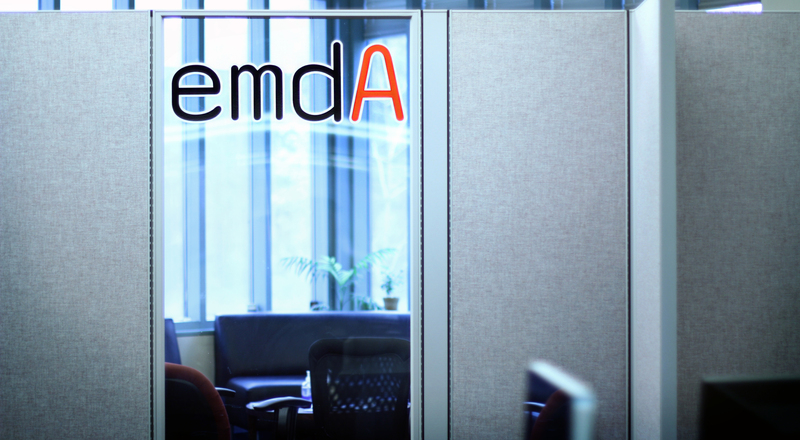 According to program director Robert Arellano, enrollment in EMDA courses has grown over 400% in the three years since its inception and about 150% annually. He also hears “weekly” of students from all over the west coast who made the decision to attend SOU specifically for the EMDA program. According to Arellano, the program has been an interdisciplinary success as well. The majority of students in the program have either double-majored across disciplines or migrated to a variety of departments. Meanwhile the EMDA Artist/Scholar Residency program, which was instituted in fall 2012, has offered professors a way to do interdisciplinary and original research, which has led to new courses this year such as Indigenous and Grassroots Media and Digital Writing Environments. Earlier this year the program itself conducted a study on future job opportunities for EMDA majors. The study found what Arellano calls “stable and growing career arcs” for a diverse variety of careers, such as digital animation and art, game design, digital sound engineering, programming network development, web and mobile app development and video production or editing. 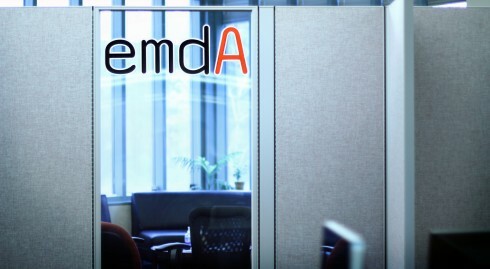 The mission of the EMDA program has been to create a collaborative environment in which to find digital media solutions to real world problems. Arellano says the EMDA program has lived up to that goal. He cites partners such as Rogue Hack Lab,Southern Oregon Film & Television and SOREDI as key parts of the programs success of bringing the college and the community together. Interested students can find out more about the EMDA program as well as its requirements and its application process online at emda.sou.edu.